This week it’s all about BABIES! Getting pregnant is not always a quick process. There are definitely some things you can do to make sure you’re upping your chances of conceiving every month. Check out this great list from Britni at Happy Mama Tales. 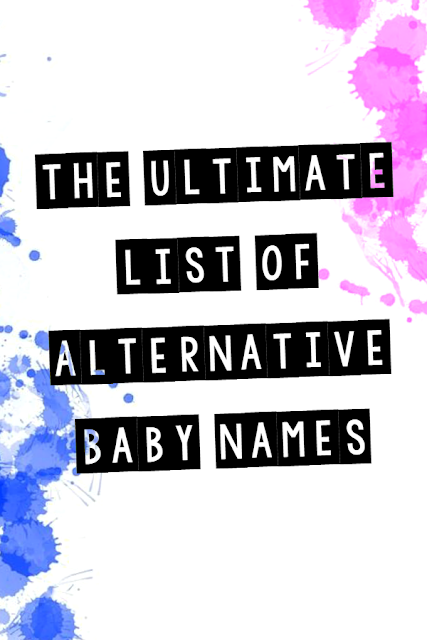 We also love this awesome list of unique baby names from Hollie at Quirky Bohemian Mama. You’ll definitely need this when you get pregnant! Reply	Sneak Peek of the Wedding of Trevor & Rachel! Hi, thanks for hosting! I am new to your site and I look forward to connecting! Great link up 🙂 Have a great rest of the week! Thanks for hosting and for the feature this week, ladies. Hope you’re having a great day so far.